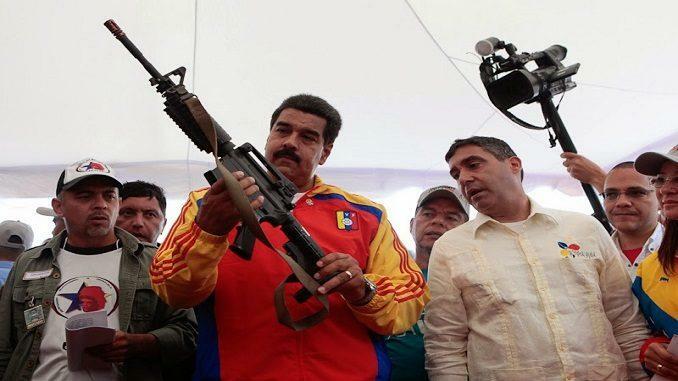 According to the report, which follows a New York Times story from early this month that confirmed the administration had previously established a "clandestine channel" involving covert meetings with Venezuelan military coup plotters targeting President Nicolás Maduro, the White House has prepared for multiple scenarios involving dramatic military escalation that could trigger US invasion of the small Latin American country. However Cutz voiced skepticism over the success of many of the plans, questioning what would come the day after if a coup d'état or even complete regime collapse were to occur. 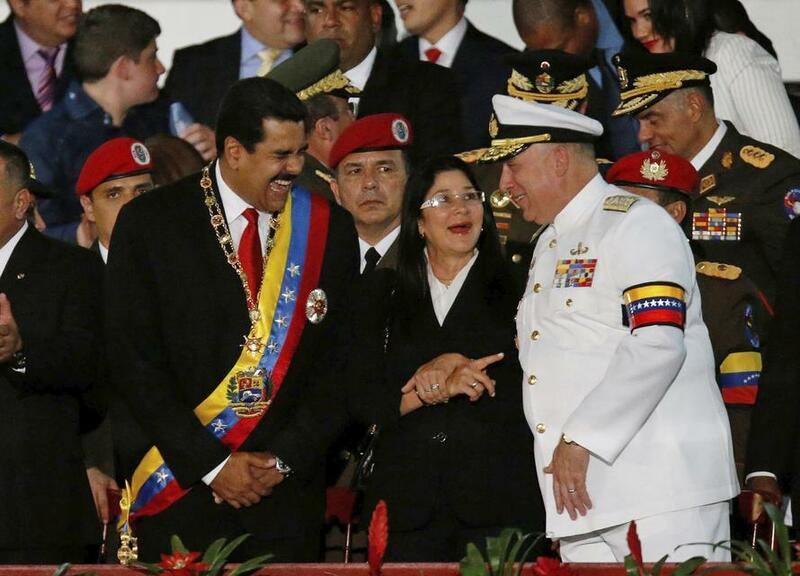 Several secret meetings between the Trump administration and Venezuelan military officers reportedly took place to talk about potential coup plans, but according to administration sources "the coup plans stalled". The meetings were said to have been spearheaded by someone simply described as a "career diplomat". According to the New York Times reporting in early September, "American officials did not provide material support, and the plans unraveled after a recent crackdown that led to the arrest of dozens of the plotters." The secret talks were reportedly dropped and the mutinous officers on their own. Meanwhile Cutz suggested that if things got bad enough in Venezuela, citing a refugee crisis that could possibly swell to 5 million displaced, or a coup scenario or mass uprising, Trump could take steps to intervene: "the least bloody of those is probably going to be a foreign military intervention,” he said, echoing the usual pro-regime change Washington calculus.